You are bidding on a M50 Pre Sample. This gun is in good condition and comes as shown. • Immediate Submission of Transfer...Form 3 Efile! 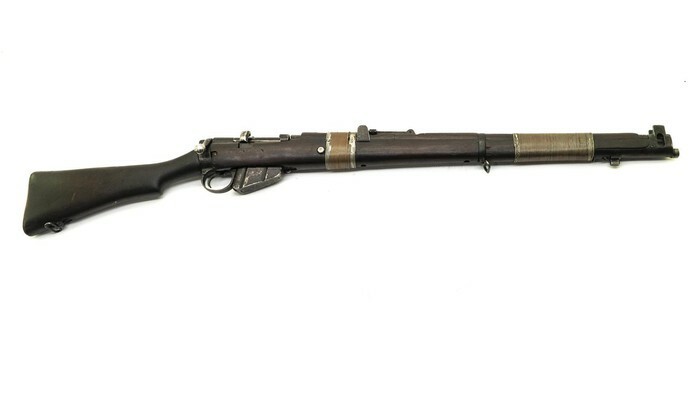 According to the ATF paperwork, H&R Reising (Inter American Import/Export) is the Maker of this Machine Gun. Listing Data: April 3, 2019, 3:29 p.m. Listing Date: April 3, 2019, 3:29 p.m.